Always wanted a pair of Louboutins but didn’t want to pay or couldn’t afford the high three or four figures? Here’s another way to get those red sole shoes for him or her. See Juan of Art of Sole Shoe Repair (formerly Brickell Shoe Repair of Miami Beach) , 3903 Alton Rd, T:(305) 403-3048. They’re not leather, but the thin rubber look the same from afar and they’re more durable. He also puts the sole on real Louboutins either because they’re all scuffed or owners feel the leather is too slippery. 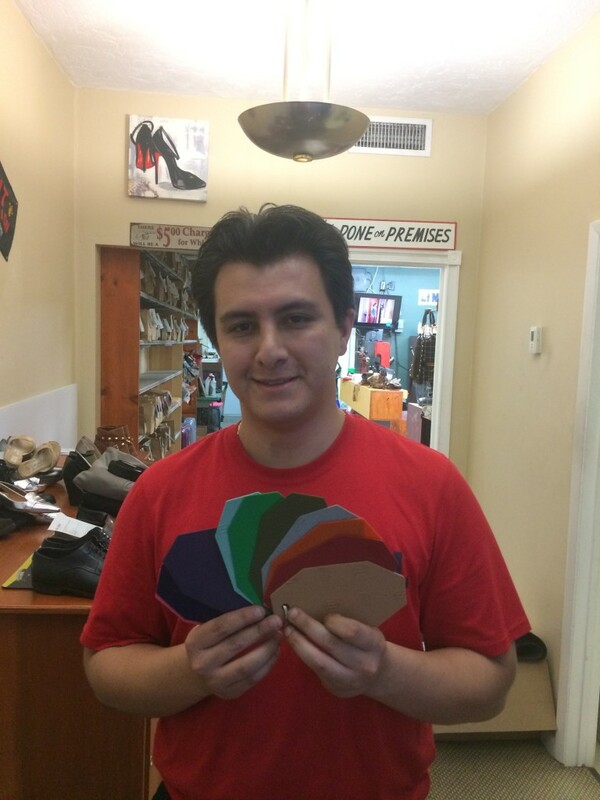 Juan does this for over 100 shoes a month, flats, too, can you believe it! Want a more original color sole? He offers a choice of 11 colors including kelly green, hot pink and two shades of purple. What’s the price? 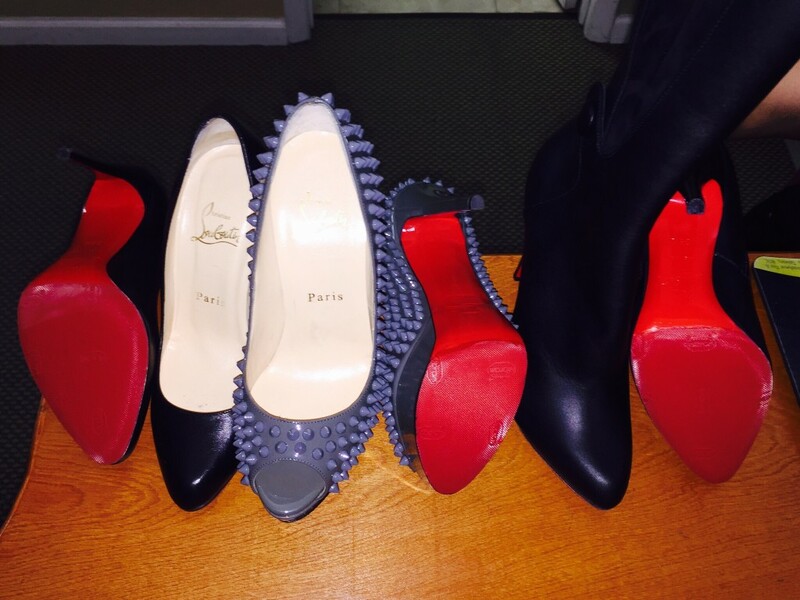 It starts at $38 for the red sole shoes. If you love Mr. L then there’s also always his nail polish and new lipstick. But they cost more than the red rubber soles. And while you’re there in the neighborhood there’s a jewelry store that does a very good job of costume jewelry repairs. Stay tuned on Monday for more info.